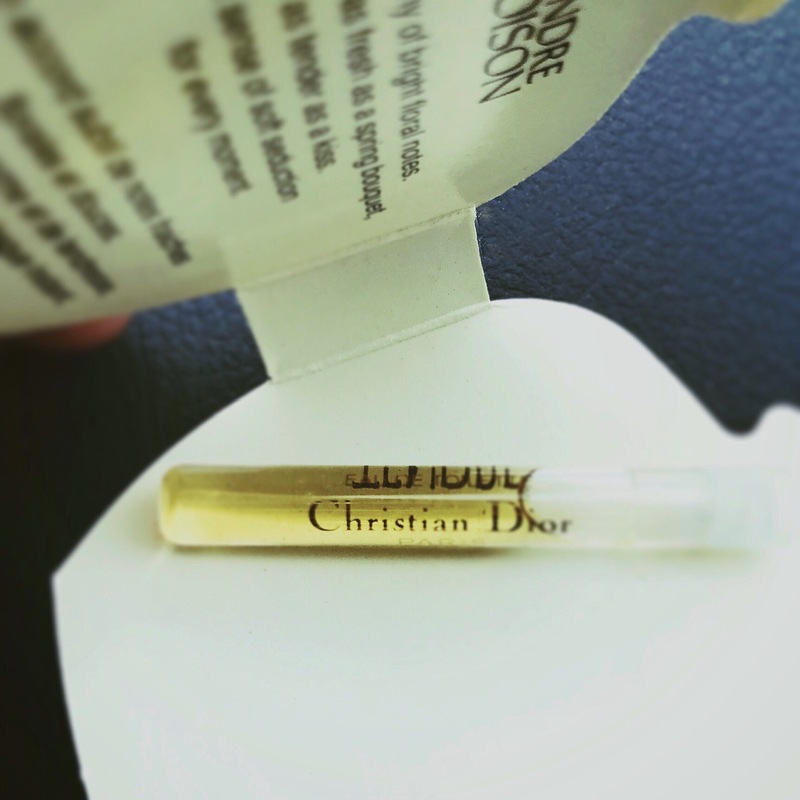 Supple, citrus laced freesia haunts rose, tuberose and an orange blossom reminiscent of a perfectly sweet apple in Tendre Poison (Dior 1994). The asafoetida is melancholy and demure as it mixes gracefully with heliotrope, vanilla and rosewood. But always that apple-like sugary, loveliness returns. This is a definite beauty. Top notes: bergamot, mandarin orange, asafoetida, and Brazilian rosewood. Middle notes: orange blossom, rose, freesia, tuberose, and honey. Base notes: heliotrope, vanilla, musk and sandalwood.